All cats staying with us are provided with high quality, vet approved food, and a local vet is on call 24 hours a day. 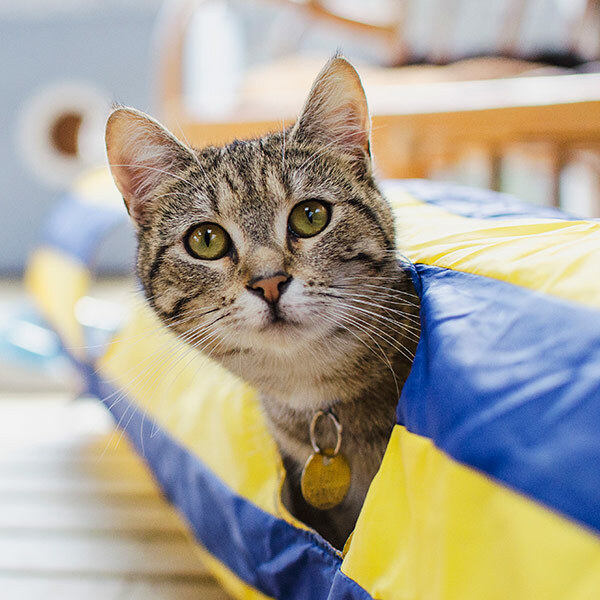 Our prices are tailored to the specific needs of your cat, and vary depending on the room and medical needs of each animal. 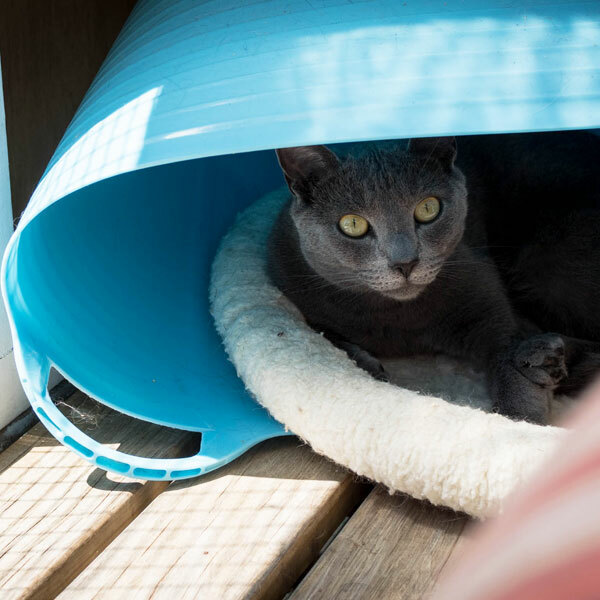 Our individual units range in size from 6 sqM to 15 sqM, and are suitable for less social or cats with special dietary or medical needs. 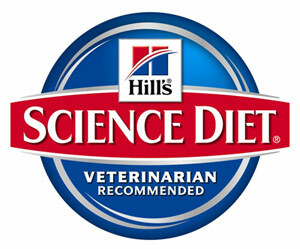 We are happy to feed your cat a special diet however the food will need to be provided to us. 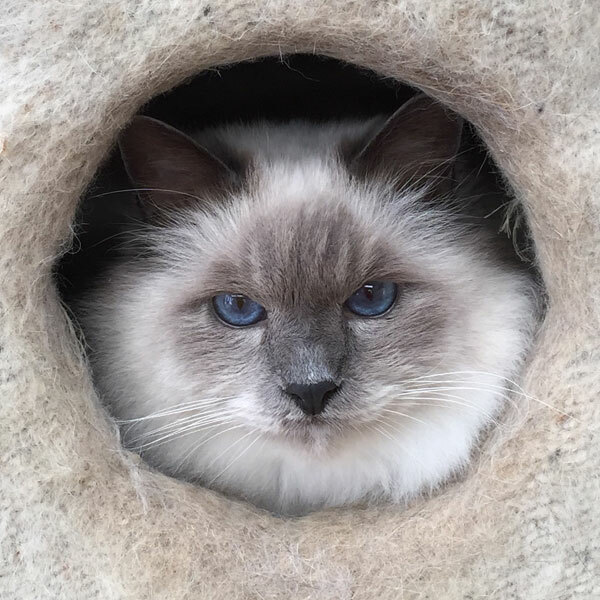 Discounted rates are given for long term and multiple cat bookings however during peak times, school holidays and public holiday periods, we do not offer discounted rates. Bookings made during the Christmas holiday period (20th December to 31st January) require a 50% non-refundable deposit to be paid to secure your booking and a minimum seven day stay applies.